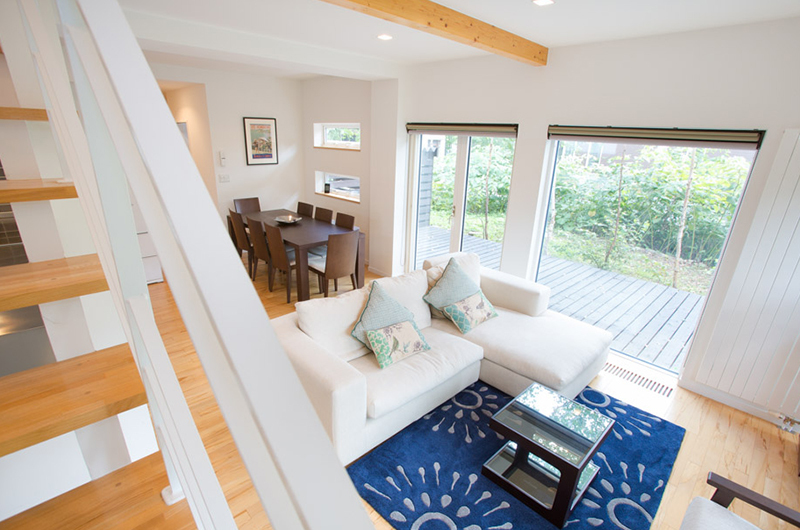 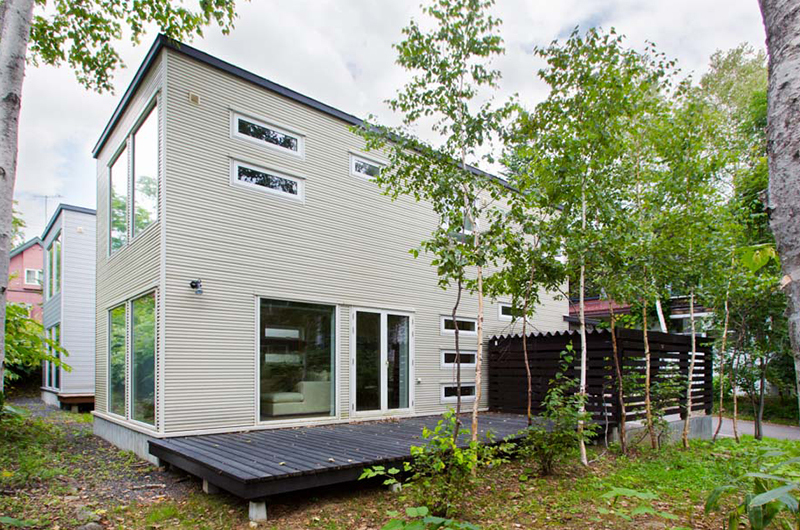 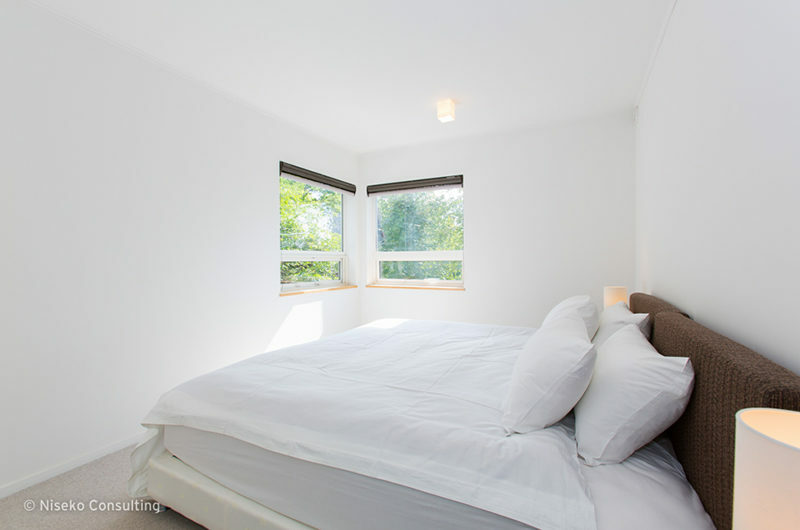 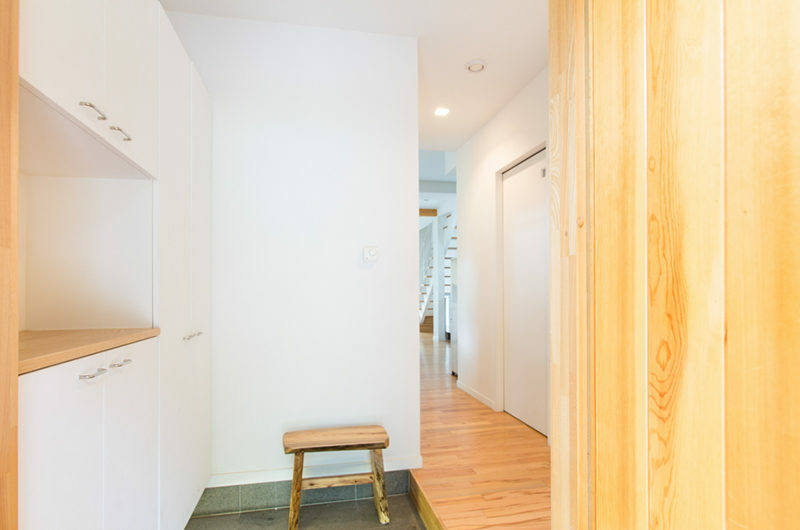 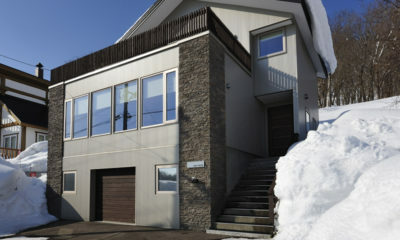 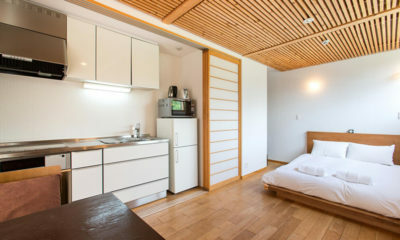 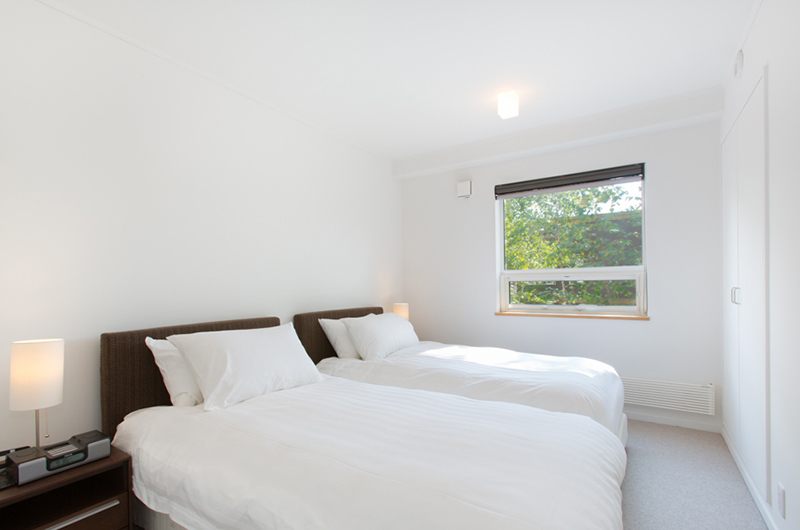 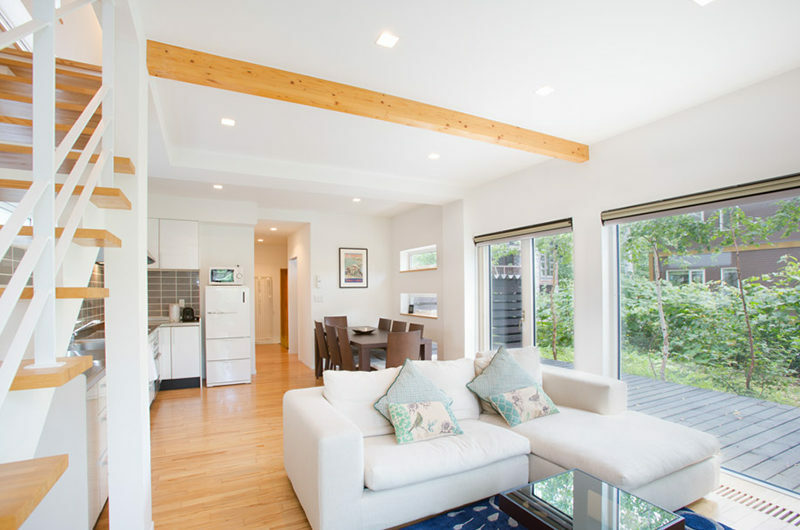 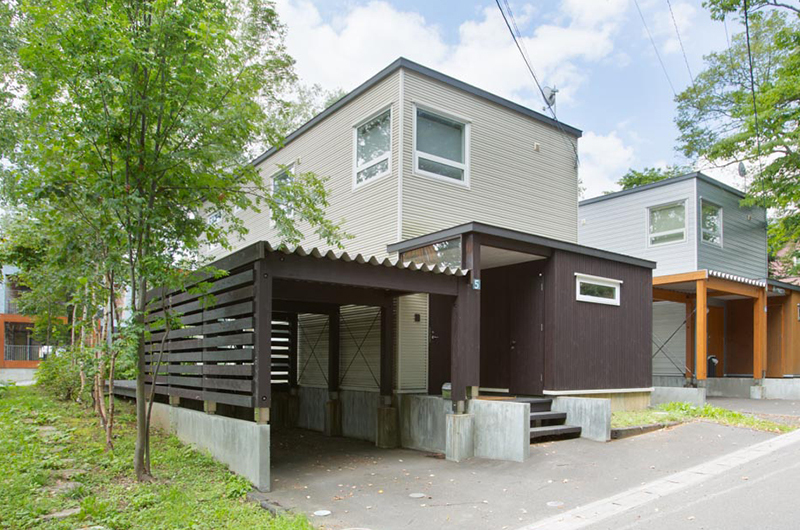 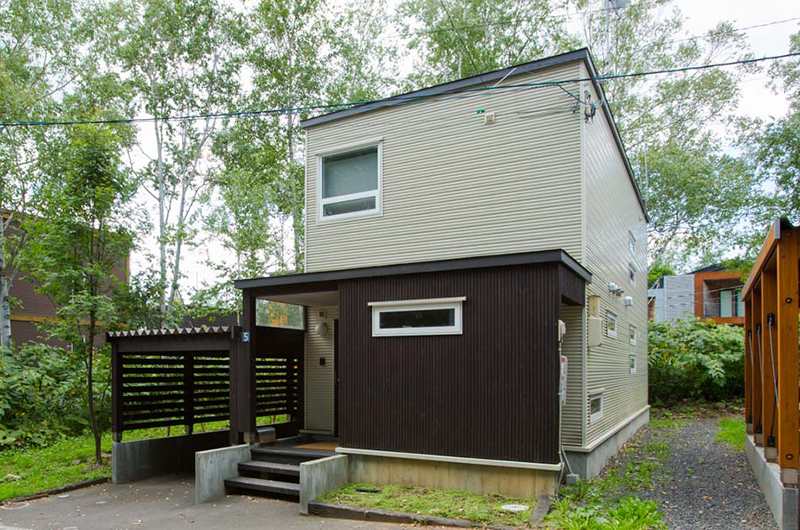 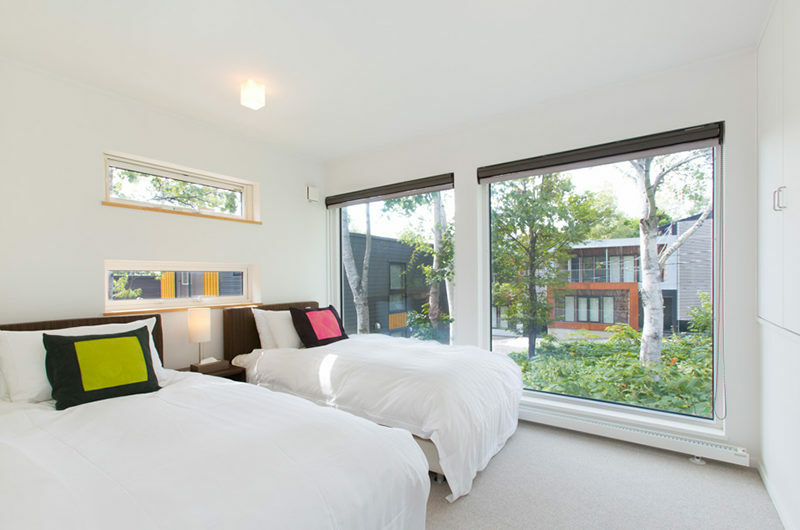 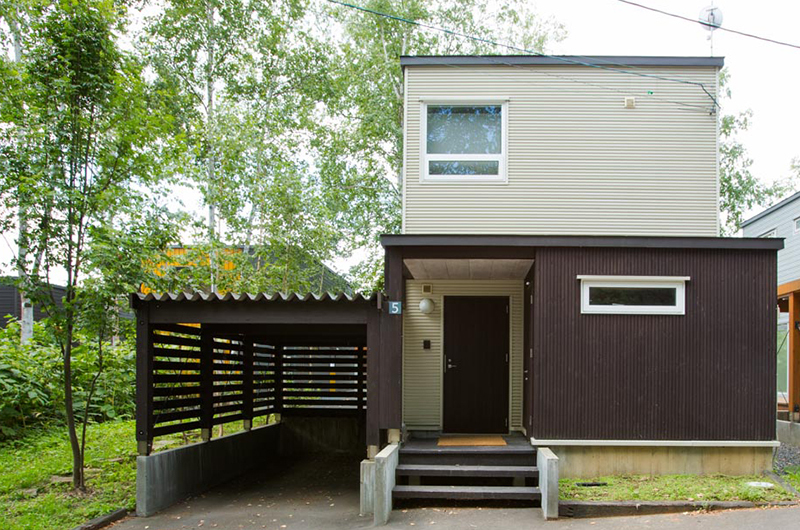 Ajisai is meticulously designed to deliver a seamless stay in Niseko. 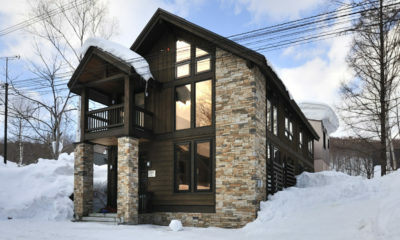 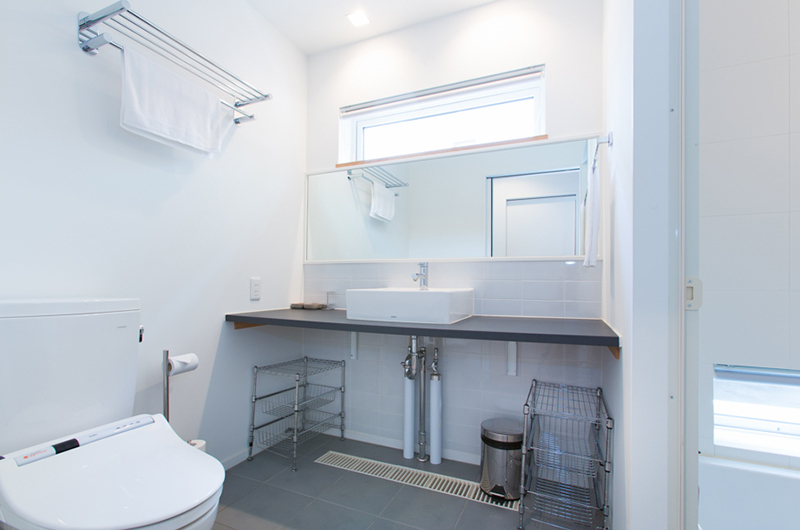 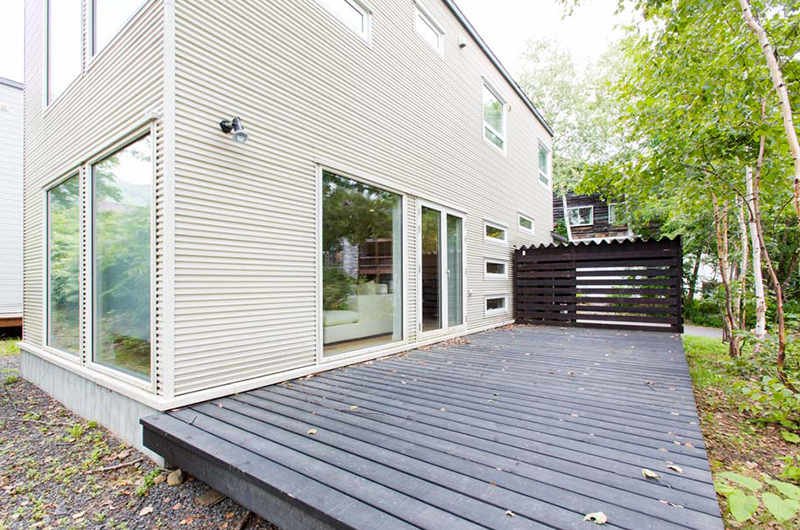 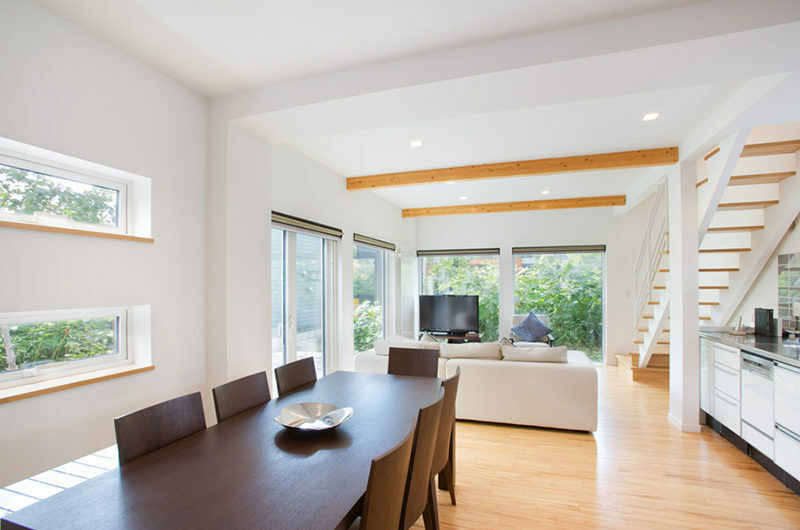 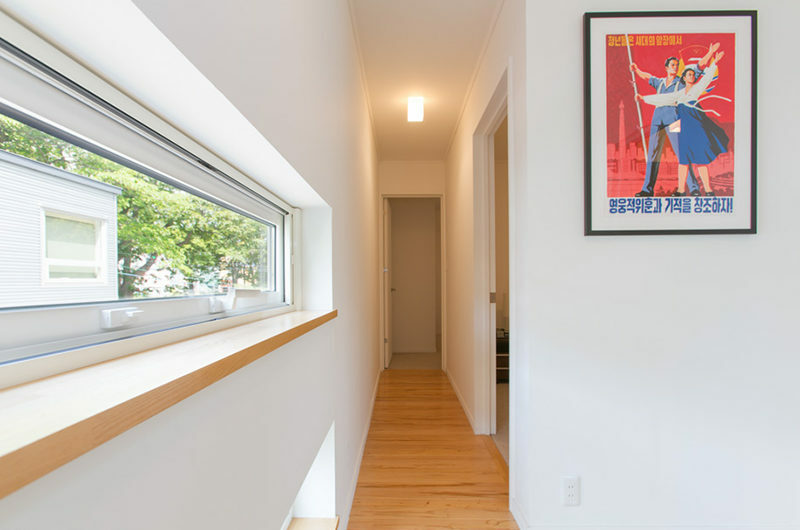 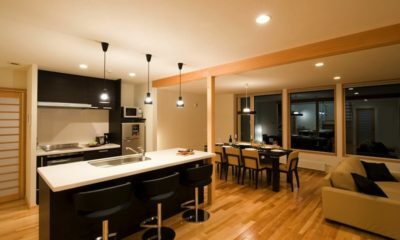 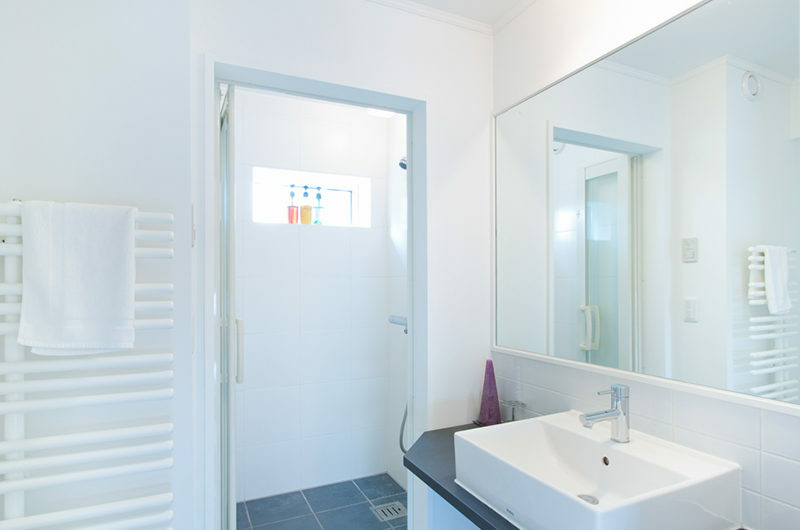 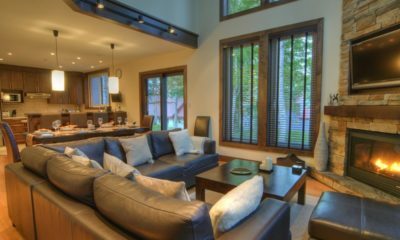 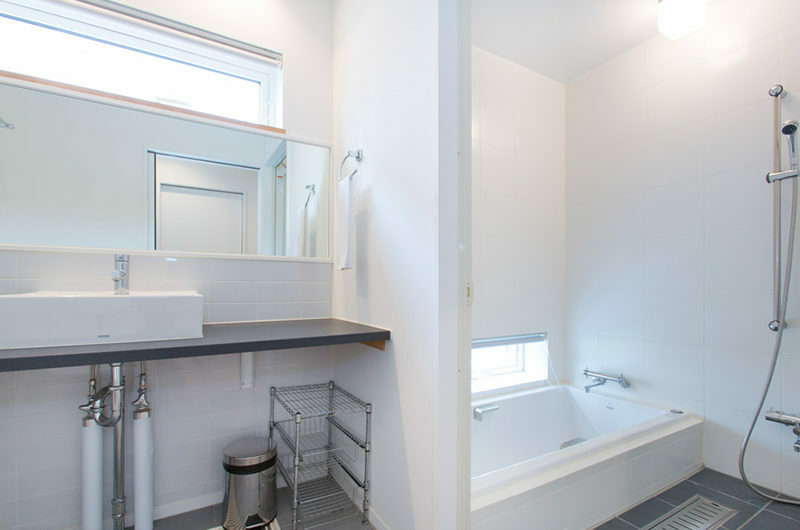 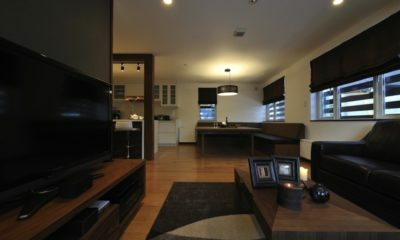 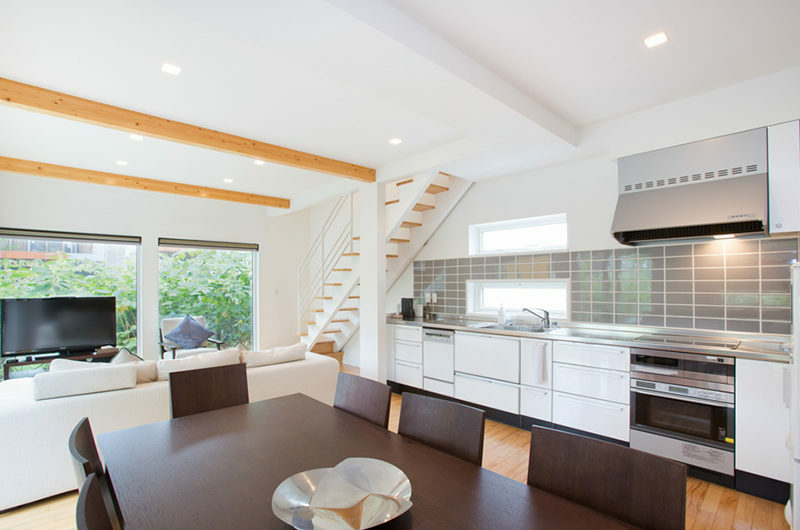 The chalet comes with cool contemporary angles, Apple TV, an iPod dock and a daily shuttle service to the slopes. 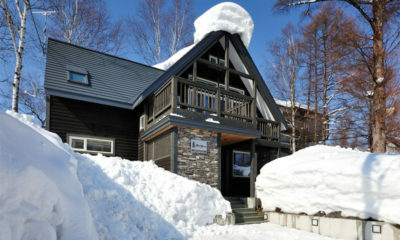 During the winter, Ajisai is buried amidst Niseko’s famous snow while after the melt, guests get to make to most of the chalet’s garden.